13.00 LH 13.000 0.080 cup 3B 1" Bore. ACME Propellers 431 Ski Boat and Wake Boat Propellers. 12.50 LH 12.000 0.080 cup 3B 1" Bore. 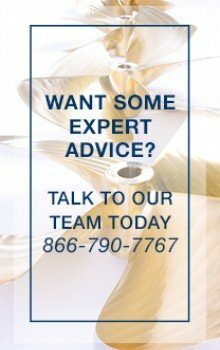 ACME Propellers 1211 Ski Boat and Wake Boat Propellers.Acme’s ..
12.50 LH 10.500 0.080 cup 3B 1" Bore. 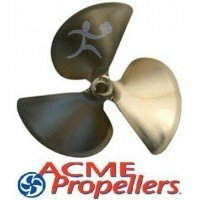 ACME Propellers 1219 Ski Boat and Wake Boat Propellers.Acme’s ..
13.00 LH 9.000 0.080 cup 3B 1" Bore. ACME Propellers 2101 Ski Boat and Wake Boat Propellers.Acm..